Creation is not an act in time, but rather all times—all possible successions of events—result from this intemporal Act which sustains all Existence. Since the Word is an exteriorization and also a symbol of an internal knowledge, it will be understood that creation by the Word is the manifestation of possibilities eternally comprised in the Divine Nature. 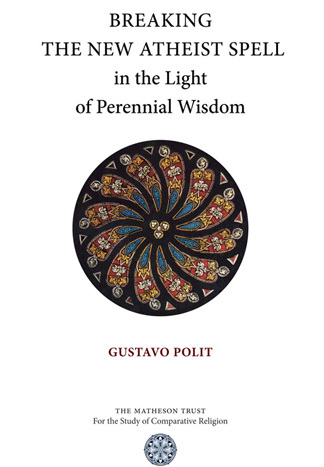 It follows that universal Manifestation, by its very nature as a Divine self-manifestation, is fundamentally an intelligible universe of symbols, vestigia Dei, which refer simultaneously to the essences in the Logos, to the Qualities or Attributes in pure Being, and ultimately to their Unmanifest pure possibilities in the Divine Essence.